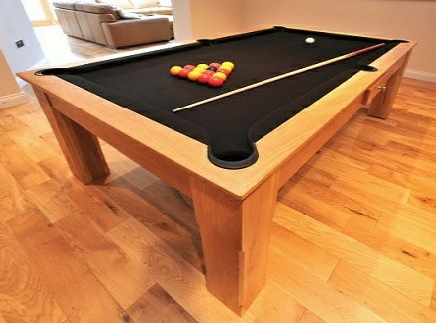 This latest addition to our range is a 6 foot, slate bed solid oak pool/dining table. 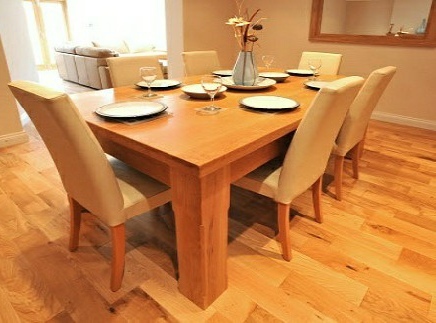 As with all our tables, it can be made to any size to suit your requirements. Please note, all our tables can be designed to your specifications and fitted with the cloth of your choice.